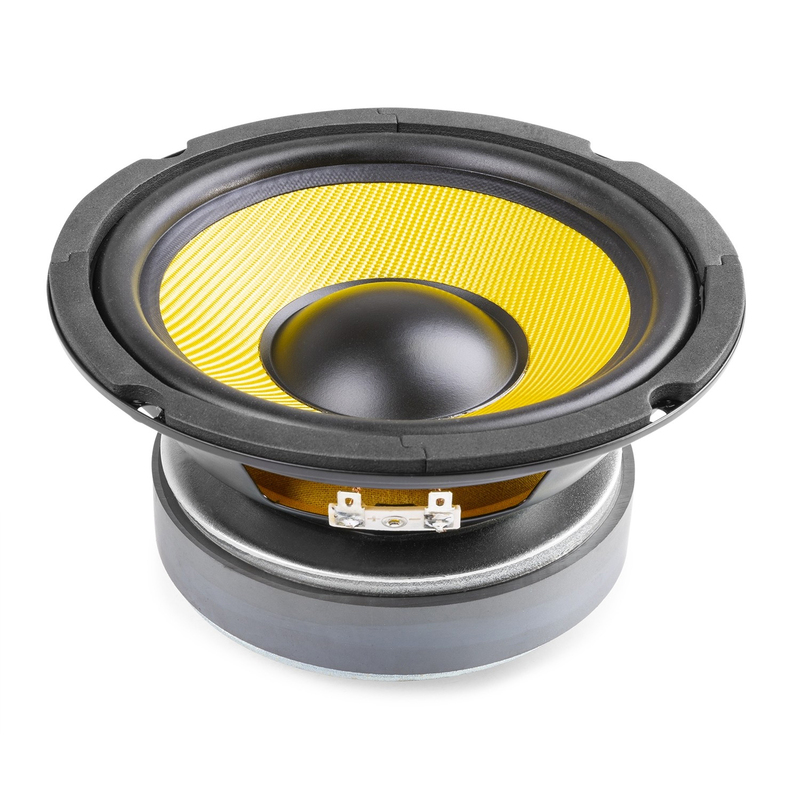 An amazing 250W MAX woofer with a reinforced cone. 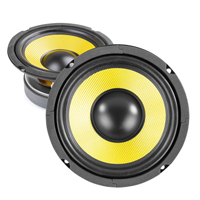 Incorporating rubber surrounds, vented magnets and heat resistant 4 layer voice coils, these speakers can easily handle power peaks, yet produce a smooth sound that will please any hifi enthusiast! 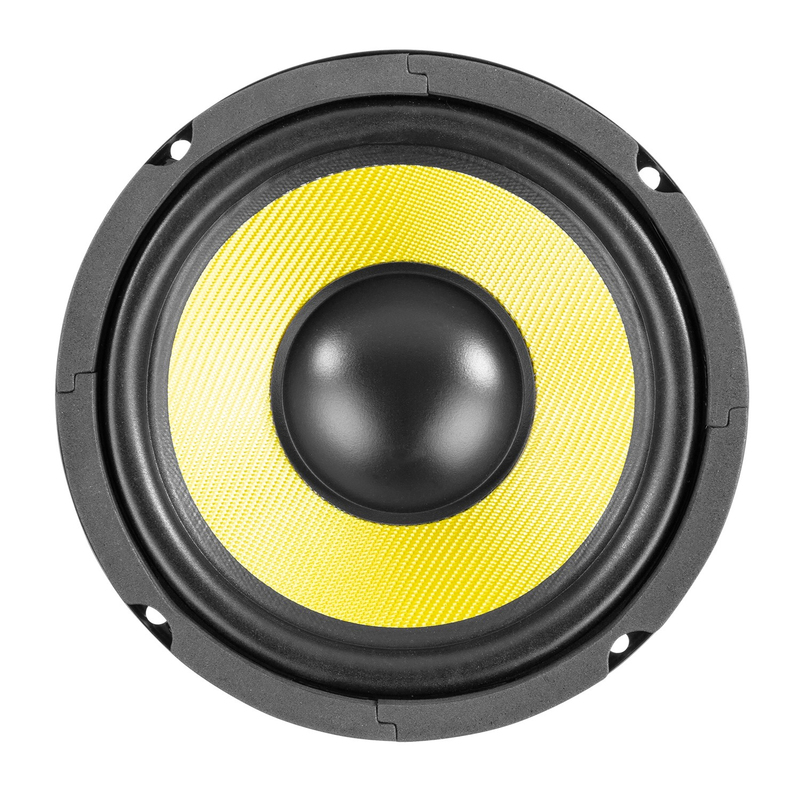 The woofer has an aesthetical design, pleasing to the eye, with its black and contrasting yellow cross hatch, carbon fibre effect! 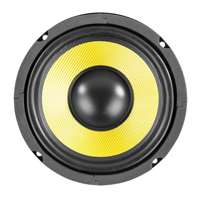 For a small woofer, it does produce excellent sound quality, either at a quiet level or when they are pushed to the max! 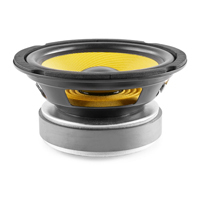 A tough unit reinforced with the same materials used for bullet proof vests, means there in minimal chance of the woofer breaking! 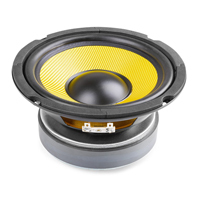 A reliable product that will not require changing, unless you want to upgrade in the future!